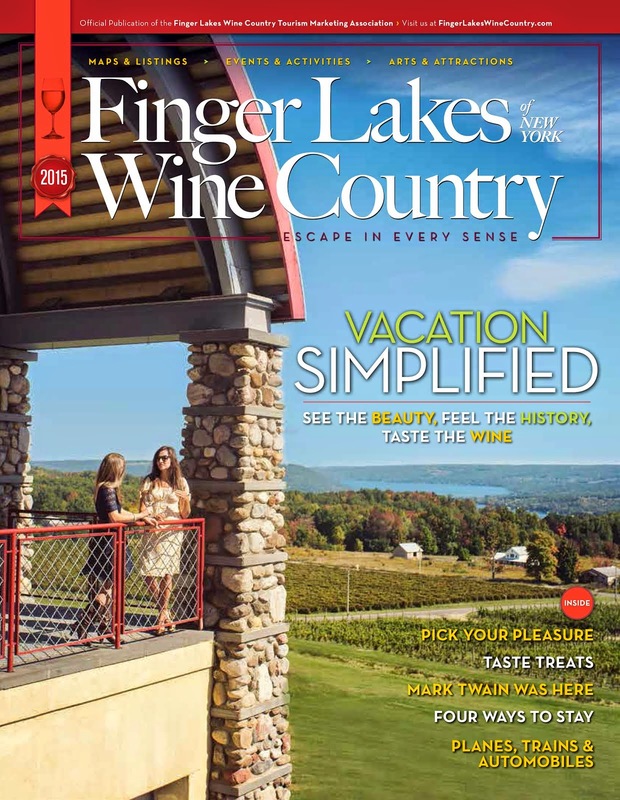 Finger Lakes Wine Country Blog: Hot off our desktop -- the digital Travel Magazine has arrived! Hot off our desktop -- the digital Travel Magazine has arrived! You can now click your way through discovering all that Finger Lakes Wine Country has to offer. Our Travel Magazine is filled with interesting stories, event listings, maps, and tourism business profiles. Click on the image, to launch the digital version. Want a copy mailed to you? Click here to submit a request.